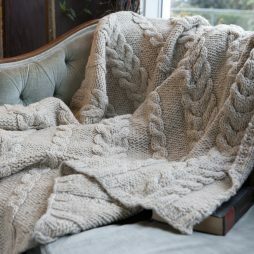 Woven in New Hampshire by a third generation weaver this throw is so elegant. 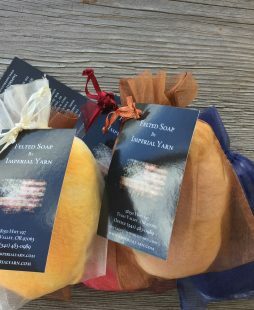 These blankets are soft, warm, and the epitome of American Grown Luxury! 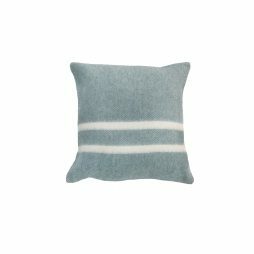 The color choices for this throw are all so beautiful it will be hard to chose just one.